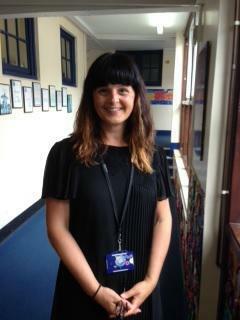 Our Designated Safeguarding Lead is: Mrs Sam Meyer (Deputy Head), pictured here. or Mr Stewart Biddles (Headteacher). If you have a safeguarding concern about an adult in school, please contact the Headteacher. If you have a safeguarding concern about the Headteacher, please contact Jamie Parffrey (Chair of Governors) at: jparffrey@oldwayschool.co.uk . 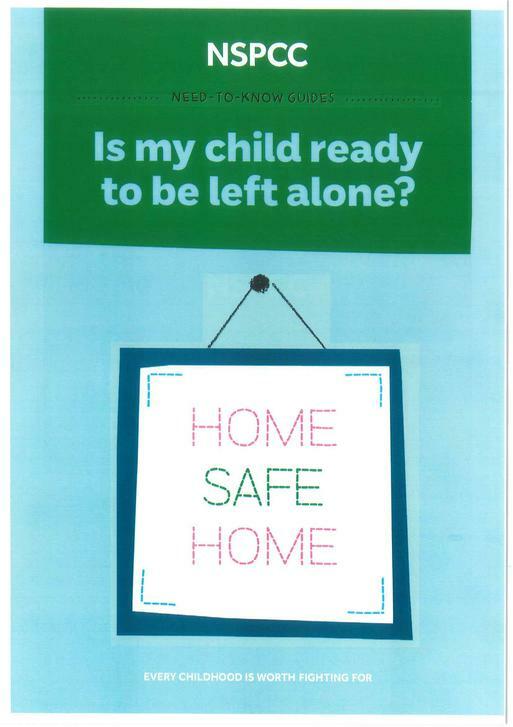 Please see below guidance for parents on Safeguarding and leaving a child alone at home. Further Safeguarding guidance is available from the Safeguarding page accessed from the 'Our School' menu. Please click on the image below to access the guide. Further Safeguarding documentation can be found on the Safeguarding page of our Trust website.